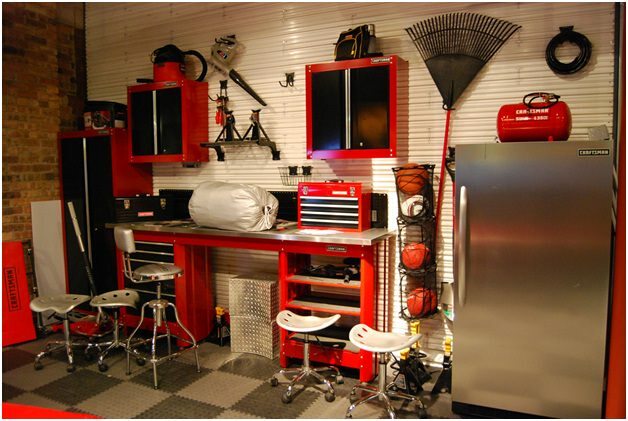 Most of us have an image in our heads of how our garage should look; more often than not, this does not include a car. 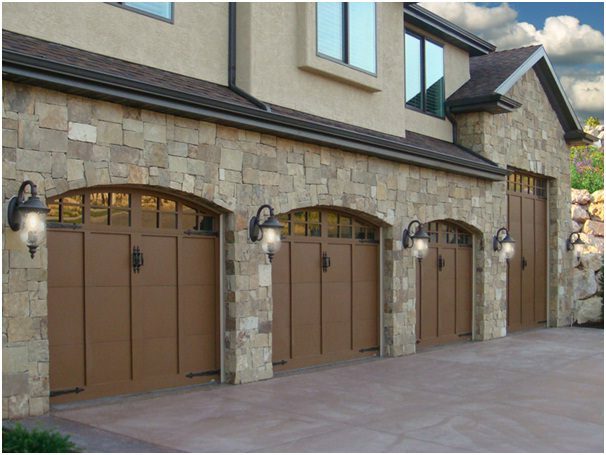 Few of us manage to reliase the dream, however, largely because garages become disorganised dumping grounds for all sorts of things that don’t have another obvious place. Fortunately, you can sort this once and for all with a little careful planning.